I’d like to be remembered as the first. Rob's great-grandfather moved to Riverton, Wyoming in 1906 and was the surveyor for the town, canal, and road projects throughout Wyoming. His grandfather George was born there in 1910 and drove trucks his whole life. Rob's father Bob was born there in 1947. When Rob was born, his family lived in a camper while his dad worked around the state on road construction. At the age of 2, his dad quit so they didn't have to move all the time. They moved into the trailer court with a single-wide. Bob went to work as a stocker at a local grocery store. Promotions came quickly, and he became manager. His boss, a State Senator in Wyoming, sold him a small share of Mr. D's, then Bob eventually bought the store a few years later. 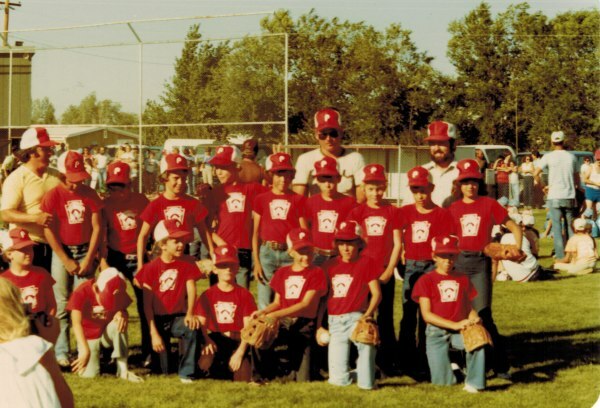 By the time Rob was in middle school, his father changed the name of the store to Woodward's IGA and began opening stores in Gillette and Casper. But the oil industry crashed in the 1980s, so those stores were closed. The original store lasted until 2003, but closed soon after WalMart came to town. At 6 years old, Rob took on his first job - sacking ice for his dad at the grocery store - for a penny per bag. He developed the ice business, bringing in additional production so they could stockpile in spring before the big demand in summer. That developed into a great profit center, allowing Rob to negotiate a raise - 10 cents per bag. By middle school, he began using a Radio Shack TRS-80 computer and Lotus 123 spreadsheets to begin tracking payroll, wages, and vacations for the grocery store. He then helped implement scanning equipment into the store and managed the dairy department through high school. 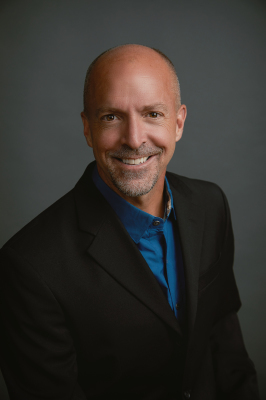 Rob started at Colorado State University in the fall of 1987. He almost graduated in 3 years, but found he was one credit short. The department chair allowed him to write a business plan as a capstone project. He chose to write it on Subway because his girlfriend, Paula, liked Subway, and he wanted to impress her. He got an A on the business plan, and the numbers showed it was a good investment. In the fall of 1990, at the age of 21, he took the $4,000 savings he got from his summer job to open his first store. He graduated from CSU a month later with Paula, and they got engaged the next day. A move to Chicago allowed Rob to work in corporate finance while earning his MBA at night. In 1993 he moved to New York to help his boss launch an investment banking company. 1995 brought he and Paula back to Fort Collins. Paula was eight months pregnant, and they wanted to raise their kids near family. The move meant giving up the high salaries, but they set their eyes on launching a chain of bagel shops, all while continuing to grow Subway stores. 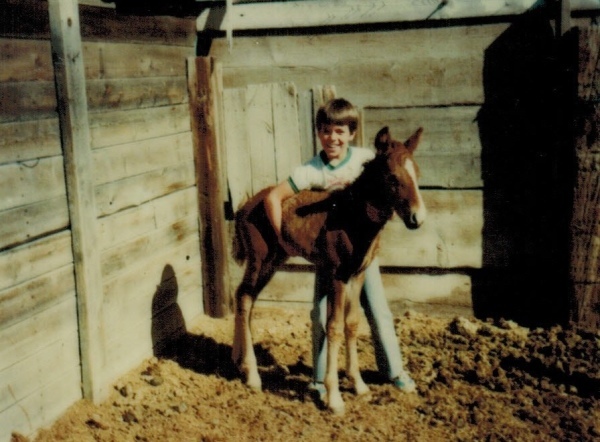 My first horse, Wildfire. Named for the top 40 song that fall. Kept it an my Grandpa's farm in Farson, WY. I was pitcher and catcher on the Phillies. My Dad was the coach. Brother Tim was on the team. Robby was always coming up with promotions for his business. 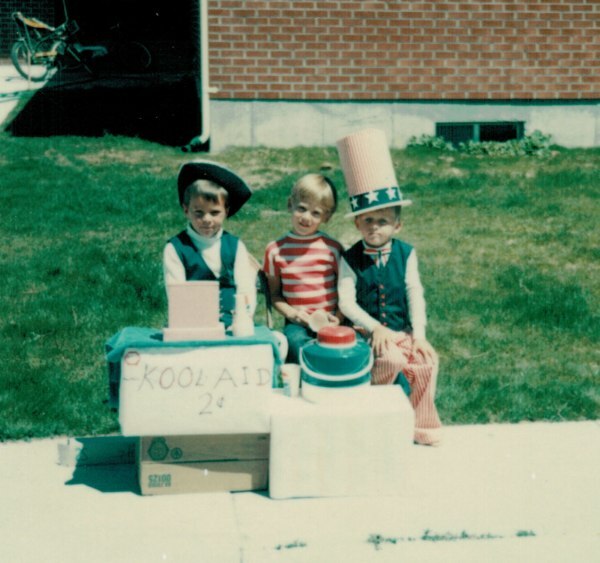 Here, Robby dressed up as Paul Revere while brother Tim dressed as Uncle Sam. 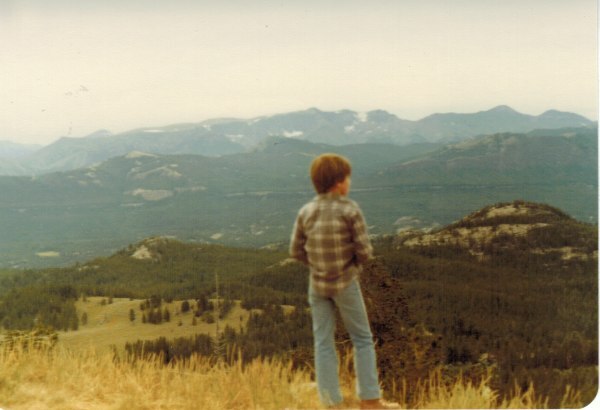 Contemplative young Rob in wild outdoors of Wyoming. Most summers we would would pack up the horses and hike back in the Bridger National Forest for 1-2 weeks. Hiking and fishing by day. Their oldest child Andrew graduated from Loveland High School, then Pepperdine University. His company relocated him from Utah to Austria in November. Daughter Allie graduated from Loveland High School and is now a Freshman at Pepperdine. Kate is a Sophomore at Resurrection Christian School, and she was even appointed State Senator at Colorado Youth in Government! Rob has been a small business entrepreneur since he was 4, running lemonade stands, kool-aid stands, hot chocolate stands, even farm stands to sell his mom's garden yields in the driveway. He built a freezer on a bicycle and drove around selling ice cream at the age of 8. He made plans to open a frozen yogurt shop while in high school, and even developed plans for a credit union while at CSU. Rob is a dreamer. He loves analyzing an idea, casting a vision, then executing a plan to bring the idea to life. He and Paula now own 28 Subway restaurants, 3 Inta Juice shops, and other ventures. He loves working side-by-side with his staff, because "they are amazing young people who are working hard to get started with their careers". He enjoys talking to his customers who are looking for healthy food in a friendly, clean environment. He likes training up a kid who has never had a job, and giving them a chance to become a store manager within a couple of years. It is bittersweet to see his staff leave the nest and head off to even better career opportunities. Rob actively serves the community -- volunteering in public schools, leadership roles at his church, involved with Colorado Special Olympics, served on the Loveland Planning Commission, facilitator at The Legacy Project, coaches & plays soccer, and he employs more than 400 people in Berthoud, Estes Park, Loveland, Greeley and into Wyoming and Nebraska. Now Rob is excited to serve his community in a new way. 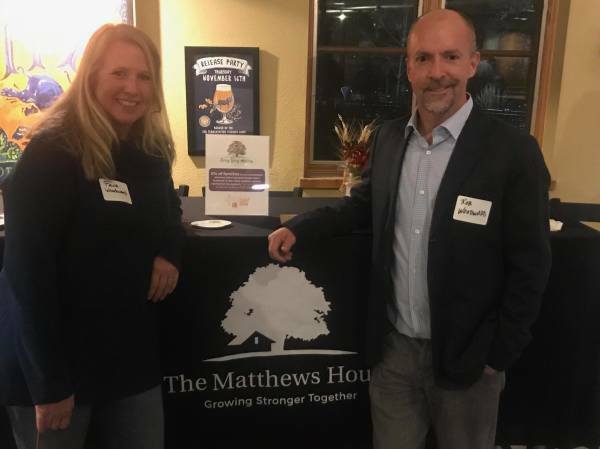 Paula and I have been supporting The Matthews House for a few years now. It is amazing what this organization accomplishes in prevention and intervention to help at-risk-youth and families.